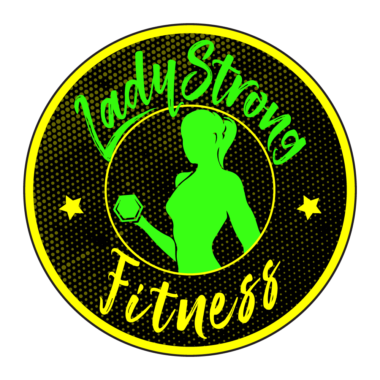 Co-Founders of LadyStrong Fitness Marciea and Brittany talk about the top 10 Exercises that will help target inner thigh muscles. A huge thank you to the women of LadyStrong Fitness that participated in the survey sharing insight on what topic The Coffee with MP should discuss. This is first episode to those topics of conversation. 2:00 – You don’t need to do fancy exercises that you saw viral on social media. Less is always more. 3:25 – Sumo Squats includes three variations (body weight, weighted and isometric).